Different formats give you the flexibility to view lectures on your timetable while you continue to work full-time. By earning your business degree via online learning, you no longer have to miss classes because of corporate travel or quit a degree program because your company relocates you. Portability of your academic degree should not be considered a luxury: it is a necessity in today’s business environment. Faculty members have virtual office hours and provide Web boards and threaded discussion groups to facilitate class interactions. 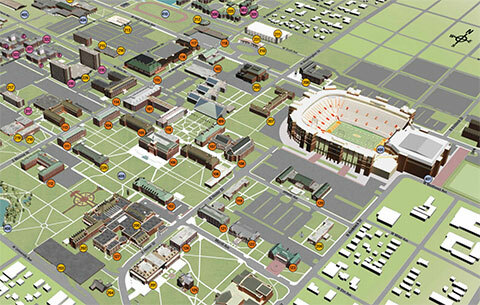 You’ll also have access to the OSU library, which has thousands of journals available online. Because our online learning degrees give you skills you can immediately use, it’s worthwhile for you to talk to your employer about sponsoring your participation. We’d be happy to meet with your management to describe the program and its benefits in greater detail. Business online learning programs are an ideal educational format for motivated, working professionals who travel extensively, face relocation or need flexibility in their degree programs. They are also beneficial for students who want to avoid worrying about schedule conflicts so they can maintain focus on other responsibilities. Online learning means you no longer have to miss class due to travel or work or family issues or quit a degree program because you are relocated. For more than 30 years, the Spears School of Business has been recognized by its peers as a national leader in providing quality graduate degrees via online learning. Portability of your academic degree should not be considered a luxury – it is a necessity in today’s environment.